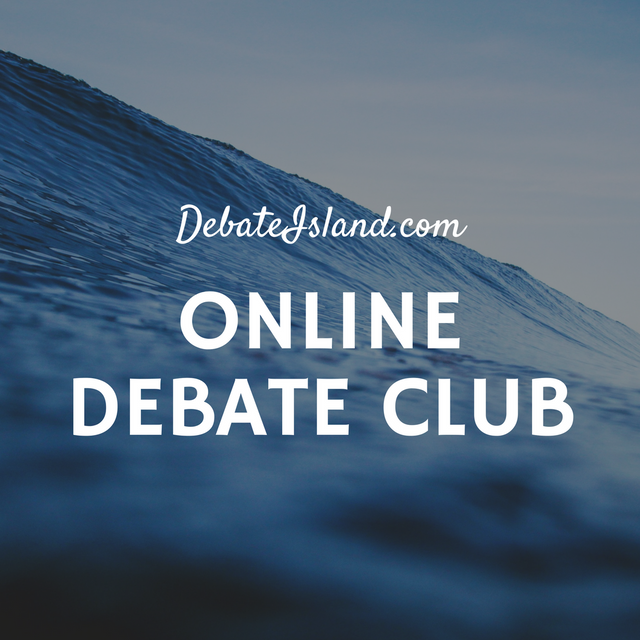 Learn more about DebateIsland.com Online Debate Clubs. Description: ADC is a non-profit organization in Mandalay. It was initiated in 2012 and run by university students. The founder is Si Thu Maung, who won many prizes in national, regional and university debates. Over 200 university students have joined ADC. Among them, 150 became debaters and over 20 debaters were awarded as Champions and best speakers. ADC is the only debate organization in Myanmar that is independent for over 6 years, while other debate organizations are supervised under authority of universities and high schools by bureaucrats. ADC has been working on a national debate project for a year and will implement it in April or November of 2019. Since ADC has a connection with DebateIsland.com, we are expecting to hold an international debate tournament in the future.